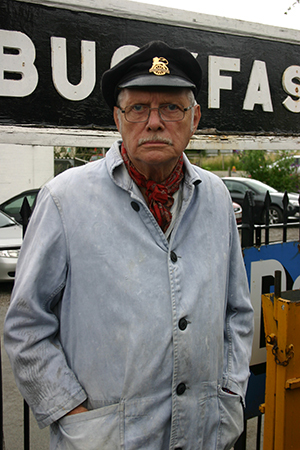 It is with deep sadness that we have to annouce that Brian Thomas died at 8.0pm on Friday 27th December 2013. 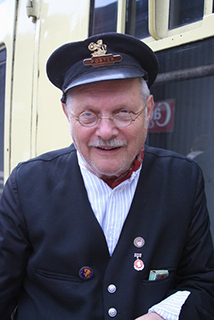 Brian was a great character and was frequently seen on Buckfastleigh Station performing his duties. He perfected the Grumpy Old Man and, during the Military Weekends (which he initiated) he was frequently seen as a spiv offering Woodbines and silks. 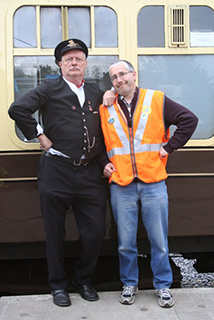 The “Pose” was exactly that – Brian had a great sense of humour and a remarkable generosity of spirit. 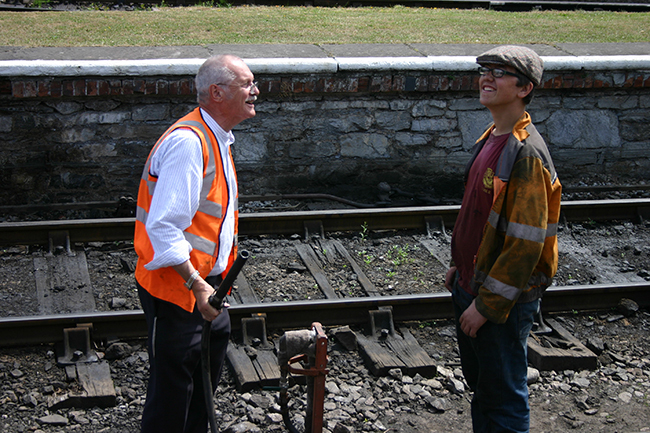 He was always ready to offer support to his many friends at the South Devon Railway. In accordance with Brian’s wishes, there will be no funeral service. Our thoughts and condolences are with his widow Christine.